The Saw franchise began in 2003, and the last film in the series was released just last year. 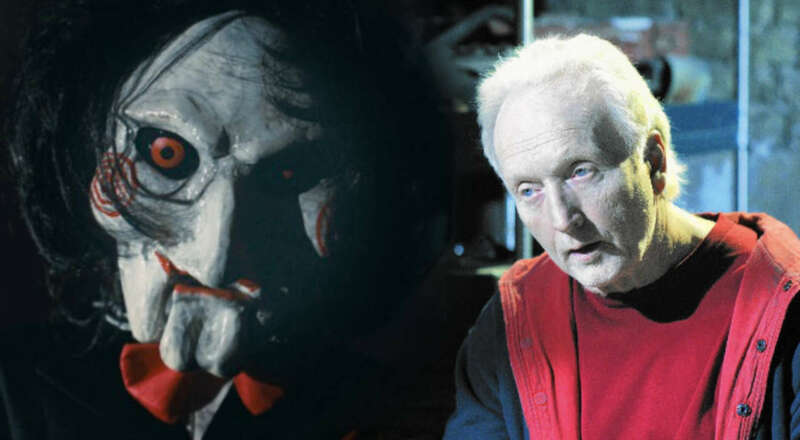 Over its fourteen-year span, the Saw movies have entertained millions of fans and made millions of dollars, while also popularizing one of the most compelling villains in modern horror—the deranged puppet-master Jigsaw. Critical reception has led to some mixed reviews over the years, but the popularity of the franchise is undeniable. Whether you like the movies or not, you can’t deny that they’ve made an impact on the movie landscape of the 2000s and 2010s. So if, like many, you’ve got a morbid curiosity about a man who wears a mask and comes up with horrific and contrived traps for his victims, continue on to discover 44 facts about the Saw franchise. 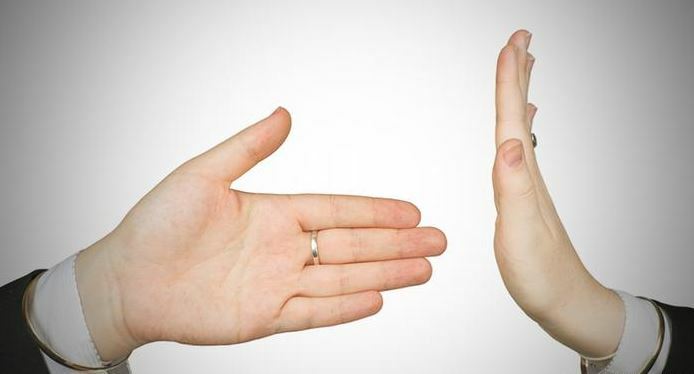 In some ways, pitching a film to a studio is just like a PowerPoint presentation, where you have to make a compelling argument about why the studio should fund their film. 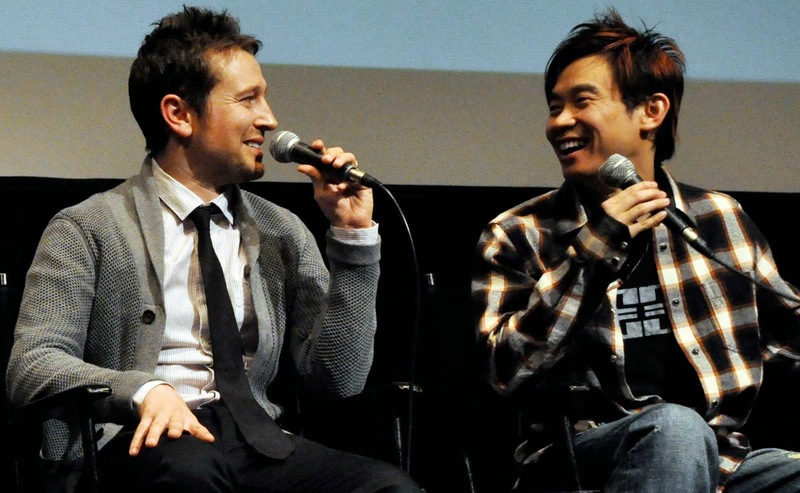 Writer Leigh Whannell and director James Wan created a short film to pitch their initial concept for Saw. 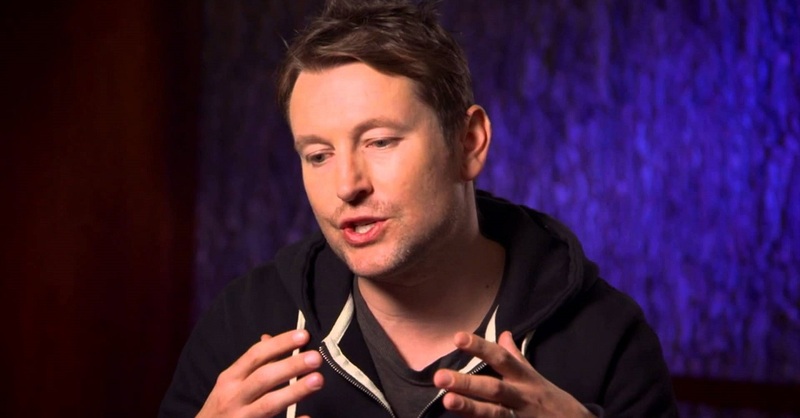 Whannell, who plays Adam Stanheight in the feature film, also stars in the short. Whannell is trapped in the infamous reverse bear trap in the promo, a device that would get featured in the feature film, only this time attached to Amanda, played by Shawnee Smith. The films have all collectively shared October release dates, becoming a Halloween tradition for their fans. After all, blood and candy go together so well. Saw was James Wan’s directorial debut, but the movie likely would have been his third film if he’d had his way. After film school, he and Leigh Whannell worked their way through different ideas. The first idea Wan had involved astral projection, but he wasn’t sure if it was unique enough to be his and Whannell’s breakthrough. 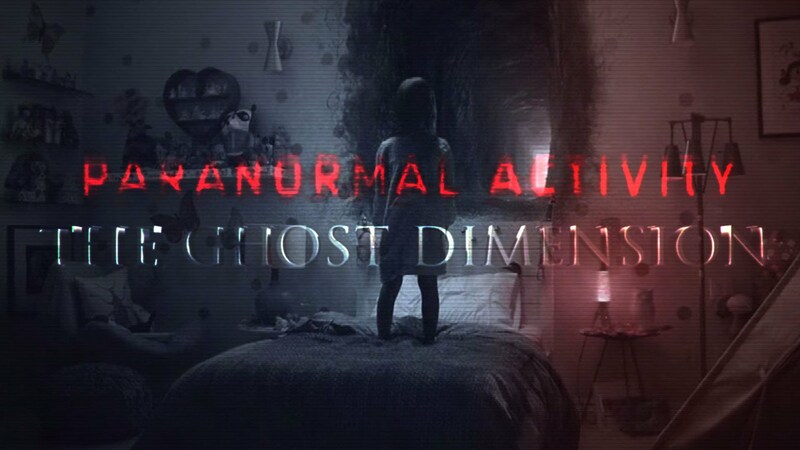 Paranormal Activity then took the wind out of Wan’s sails since his second idea for a film was about a man who realizes weird things are happening in his home at night and sets up a camera while he sleeps. Birthdays bring warm memories of cake, candles, family and so on. 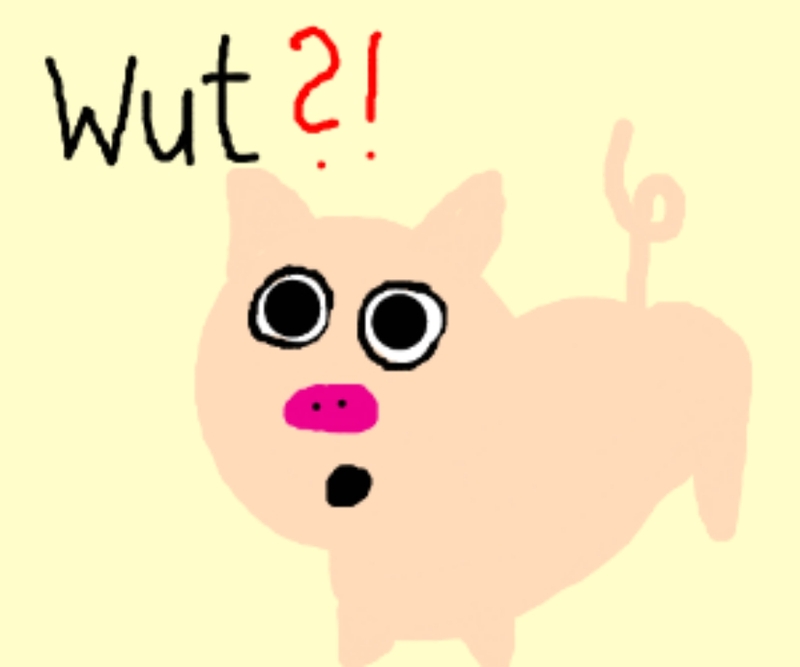 In the case of Saw’s tenth birthday, it brings up images of pig masks. Why not celebrate?! Lionsgate re-released the first film in theatres to celebrate its 10th anniversary, with a re-release on October 31st that lasted for one week. Wan and Whannell took some convincing to pursue the American market once they had a script for Saw. The duo wanted to fund the film themselves, inspired by the simple production of The Blair Witch Project. Their manager convinced them to seek out the American market, which the duo still resisted initially. They pitched Saw for about a year in Australia before finally deciding to try the States. At that point, they created the short film. Wan was out of cash for nearly half a year at the time and has no problem admitting that Whannell paid for the whole thing. 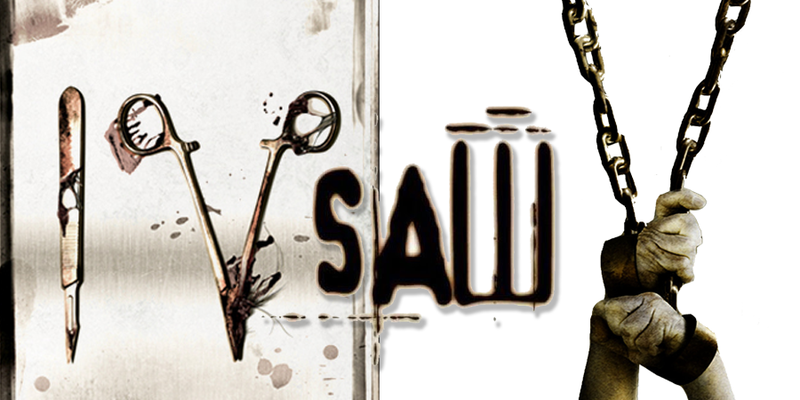 Wan came up with the basic concept for Saw, a thriller involving two guys in a room. 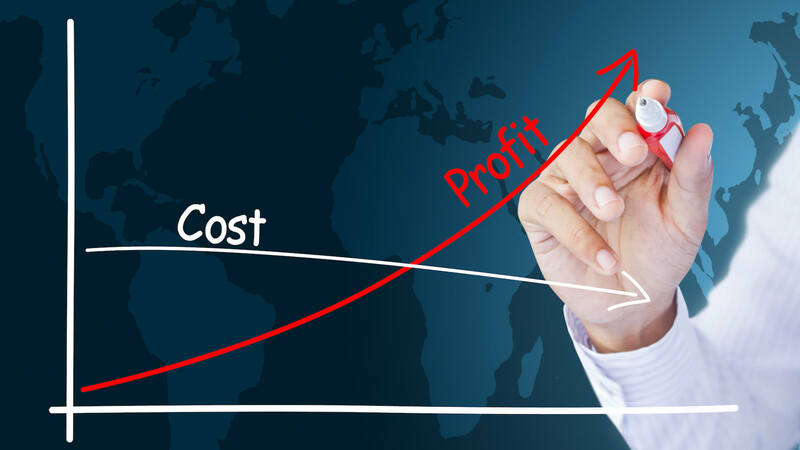 The simple concept was also influenced by budget considerations. Wan had the idea that there would be a dead body between the two people, and that there was a twist at the end, but he didn’t have any other details to start. Once he shared the idea with Whannell, Whannell then thought of the title and began to flesh out the story. Terrifying audiences takes teamwork. Studios like Dreamworks offered to fund the film, but Wan realized that an increased budget meant he would lose creative control. Twisted Pictures was willing to let him direct and keep Whannell as an actor. As Wan says, Dreamworks would have made their own version, “This summer, Michael Bay presents Saw, starring Josh Hartnett and Michael Douglas. The trailer would have been car chases, and maybe the puppet would have been driving the car or something.” That is a more generic plot, but I’d be lying if I said I’m not wondering what could have been right now. Like The Purge, the Saw franchise is known for its low budget and high-profit success. The first Saw cost $1.2 million and made $103 million at the box office. 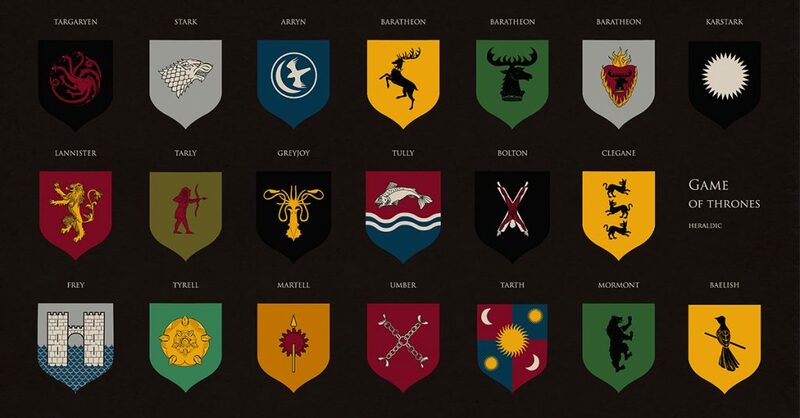 As a whole, the series has cost $75 million to make, and has made $980 million. The films share a studio in Blumhouse Productions, which specializes in low-budget films that include Paranormal Activity and Get Out. When talking about the short film, Wan says that the film served as evidence of his directing skill, making it more likely he could stay on as director if a feature film was picked up. 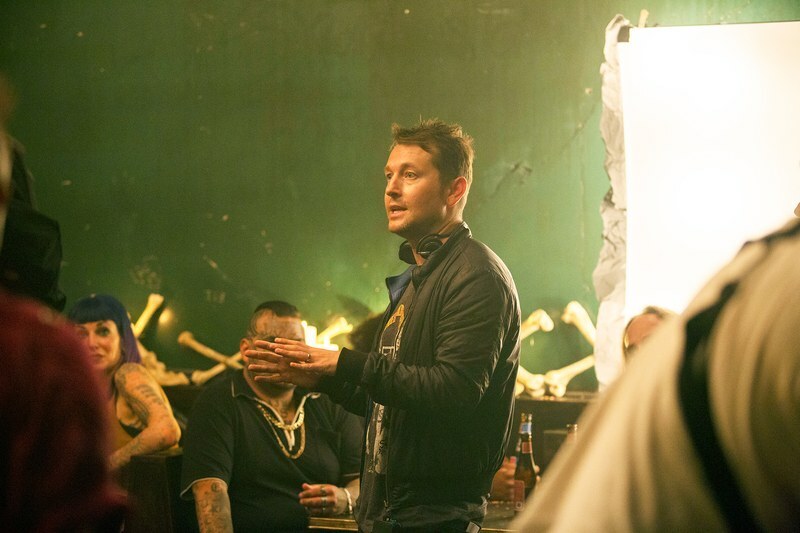 He also added that the short film helped proved that Whannell can “almost act.” Whannell did play a part in the feature film at the end of the day, albeit a different role, so I guess he still got to silence his doubters. The first Saw film was shot in 18 days, and production costs came out to around $700,000. Wan admits that the dark and grimy look and feel of the film was mainly due to the budget. He wanted to create a more Hitchcockian mystery but realized that sort of film requires a bigger budget. In Wan’s own words, the lack of takes resulted in rehearsals being a part of the final product. 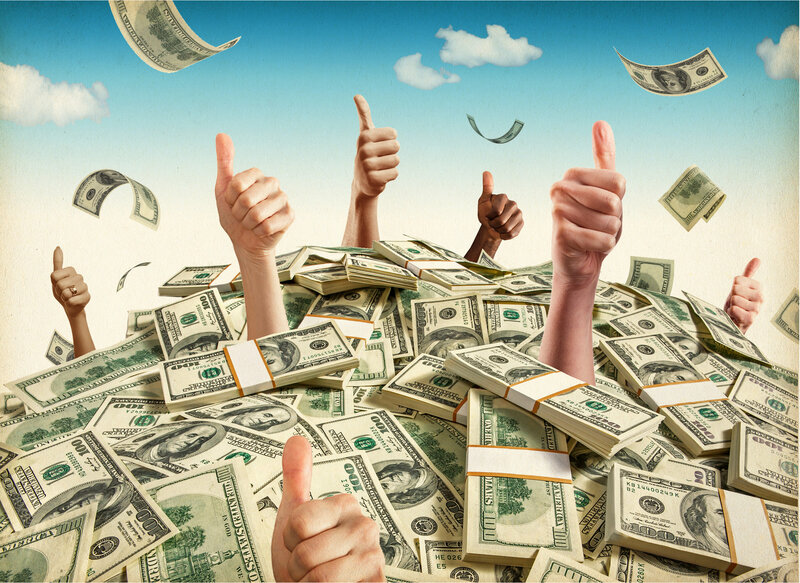 Who else has made millions off rehearsals? 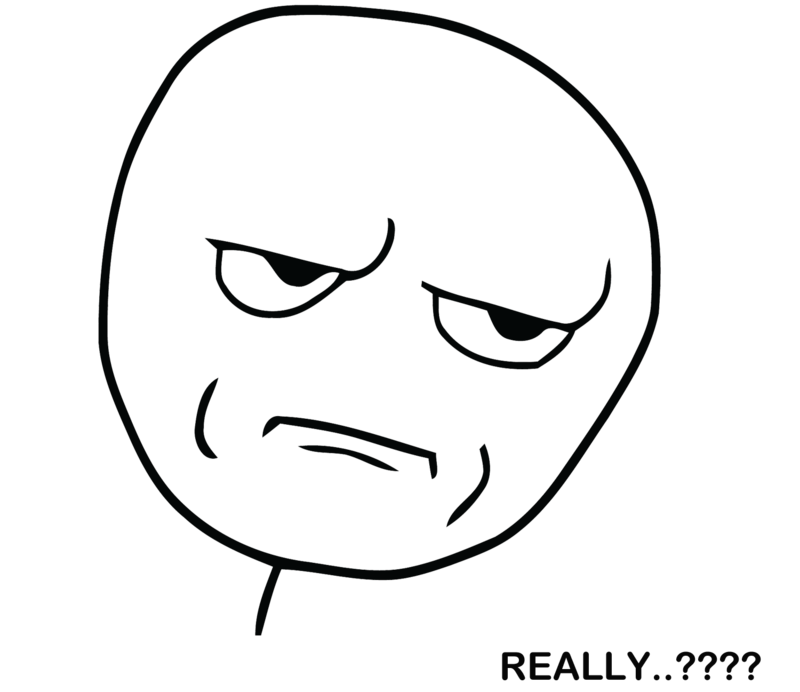 Saw creator and director Wan didn’t actually direct any of the sequels. When asked about his thoughts on this, Wan realizes he could have made a lot of money directing them, but also realizes he likely would have been pigeonholed as “the Saw director” and wouldn’t have had a chance to branch out. We’re used to seeing films and TV shows adapted from comics, but the comics inspired by films might fly under the radar. Saw Rebirth serves as a prequel of sorts, chronicling John Kramer’s transformation into Jigsaw. The Saw films have infamously been labeled as being gratuitous “tor***e p**n”—you can fill in the gaps. Writer Whannell disagrees with the label, especially for the first film since it’s a thriller in his eyes. Whannell realizes the label likely applied more to the sequels but still says that he can’t resent the term too much, since he is still a successful director due to the Saw franchise (Whannell has gone on to write several movies and direct a few such as Insidious: Chapter 3 and Upgrade). Whannell also says that films like Saw have existed for a long time, they just never got the same level of mainstream success. 30. Want to Play a Game? 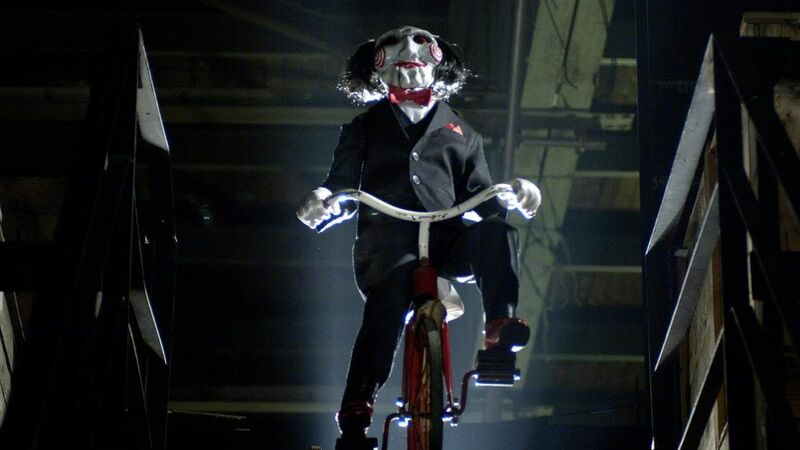 Billy the Puppet has become a mascot for the Saw series. The voice, the eyes and even a tricycle all combine to make the puppet a creepy SOB who serves as a mouthpiece for his boss. Wan actually created Billy himself, using papier-mache, clay and black ping-pong balls for the eyes. 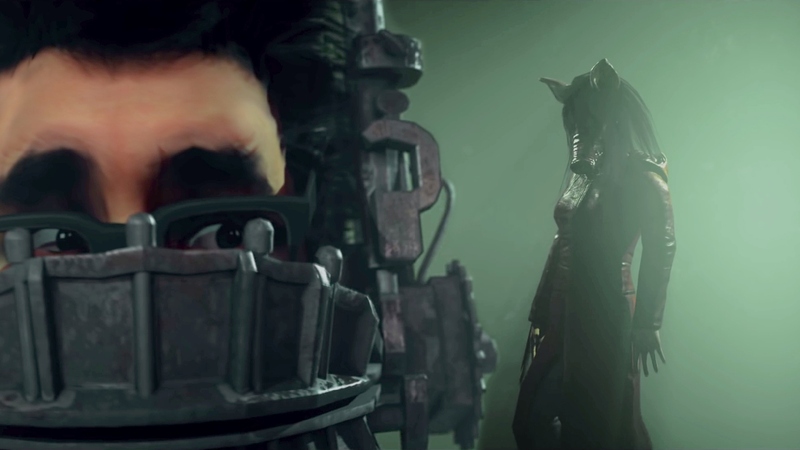 The Saw franchise is in good company, if a recent video game release is any indication. The game Dead by Daylight allows one player to play as a killer and the others to play as the hopeful survivors. The game has previously allowed the killer to play as Freddy Krueger, Leatherface or Michael Myers. 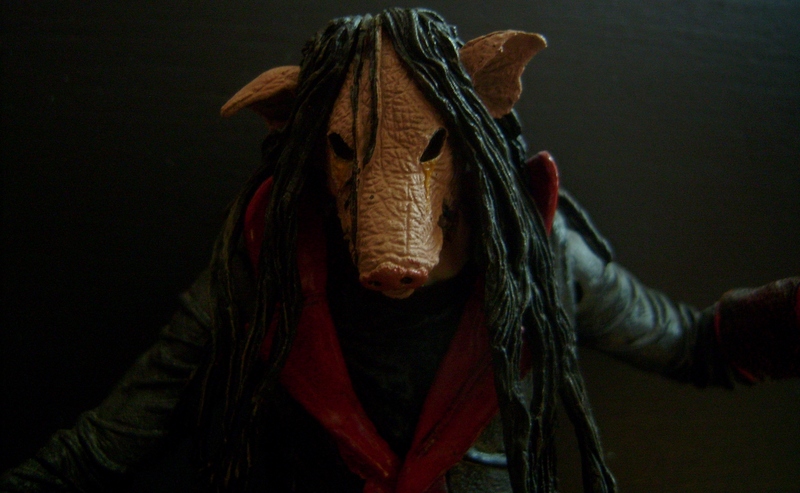 This year, the game also added “The Pig,” AKA Amanda Young. Jigsaw’s disciple and others like her were known for wearing a pig mask when they abducted new participants in Jigsaw’s game. In DBD the character even comes equipped with some classic Saw weapons, like the reverse bear trap. 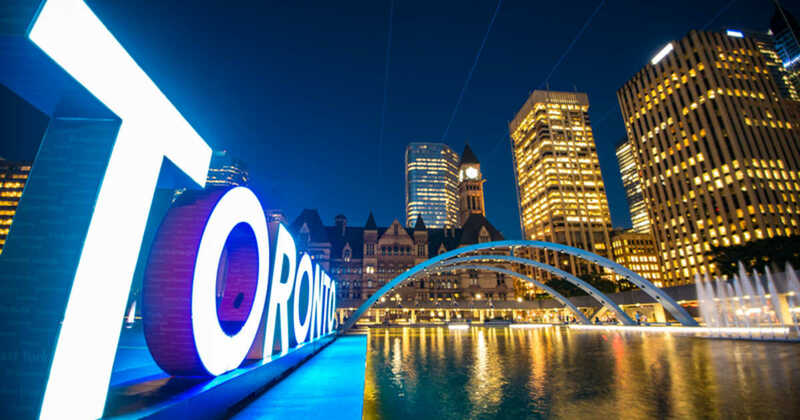 Most of the Saw films were filmed in Toronto, with Jigsaw being the seventh out of the eight films to be filmed in the city. 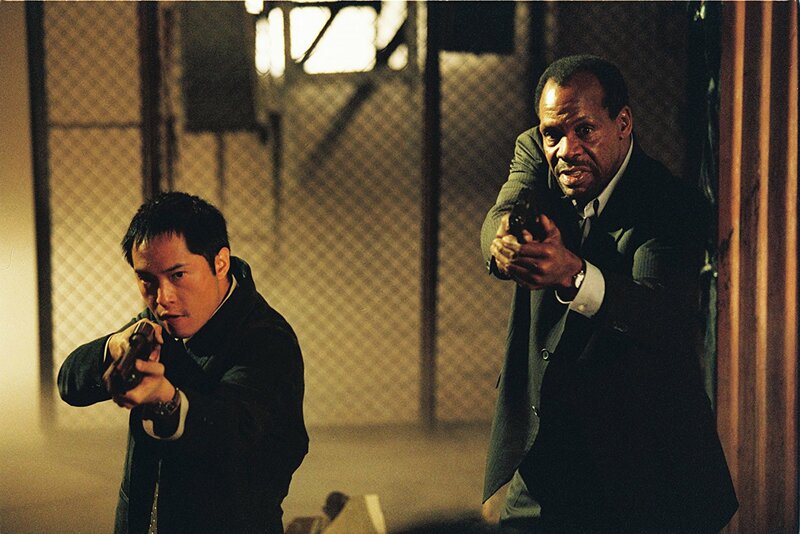 Danny Glover’s scenes in Saw took a few days to film, and Wan credits the short time commitment for influencing Glover’s decision to join the unknown project. Wan also praised Glover’s professionalism and demeanor, saying that the actor is like the uncle he wishes he had. You and us all, James. Cary Elwes was known for his roles in films such as The Princess Bride, Robin Hood: Men in Tights and Dracula before starring in Saw. 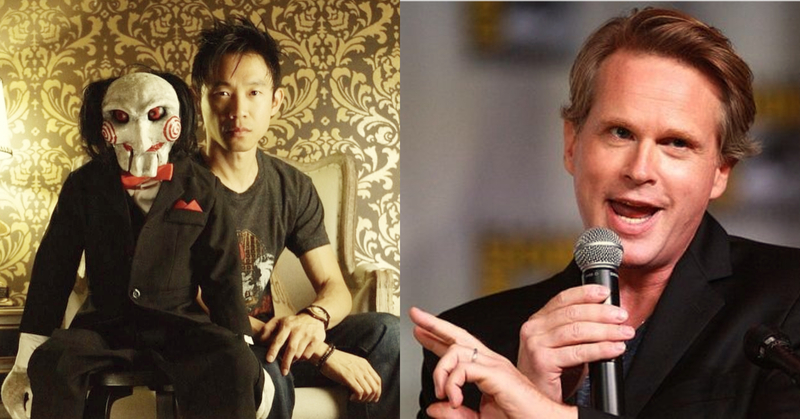 Elwes had faith in Wan’s vision but was also impressed because Wan actually brought Billy the Puppet with him when he flew from Australia to meet with his potential leading man. That must have been an awkward stop at customs. According to Shawnee Smith, the ending of the first film was still being worked out during shooting. Additionally, a sequel was not originally planned and Smith had no idea that she would be able to reprise her role and play a villain. Saw might be tough to swallow for some of the people who checked it out in theatres back in 2004, and it was no different for some of the actresses that Wan reached out to. Shawnee Smith was “horrified” and nearly refused the role, not wanting to live out the role of Amanda for even one day. In a classic bit of negotiation, a simple “Come on you gotta do it” from Wan was enough to make her reconsider. 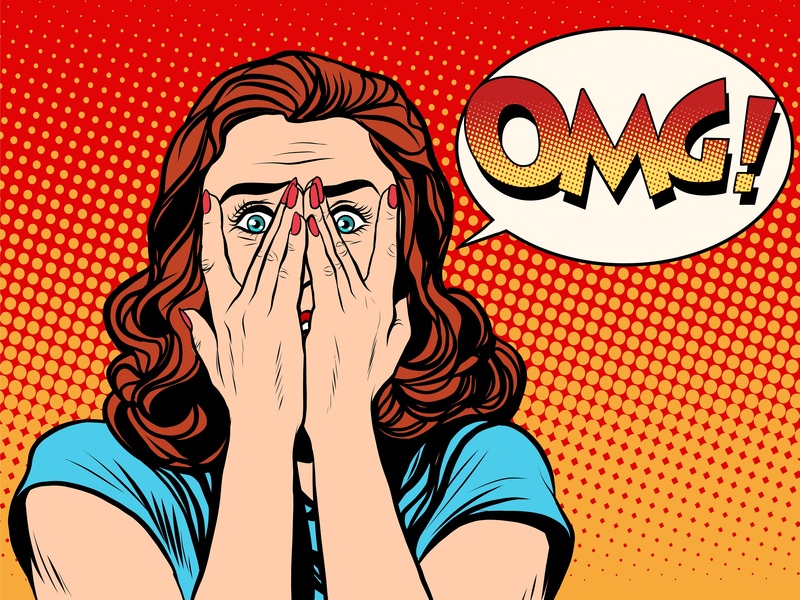 Although sensational internet news likes to make reshoots sound like they’re always a bad thing, many films need them for one reason or another. 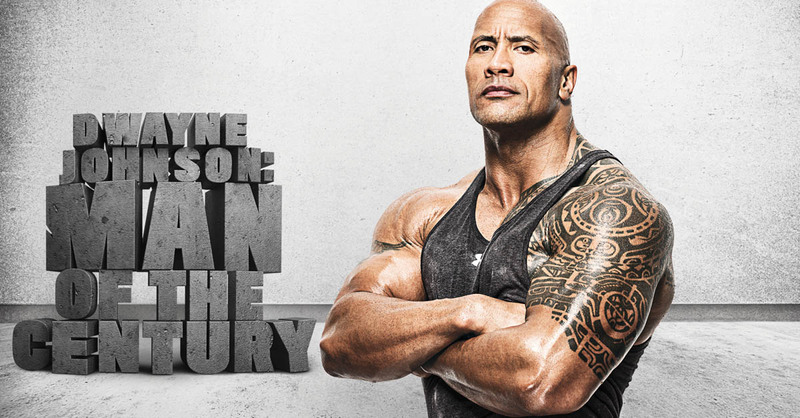 What’s tough is when actors aren’t available for reshoots. 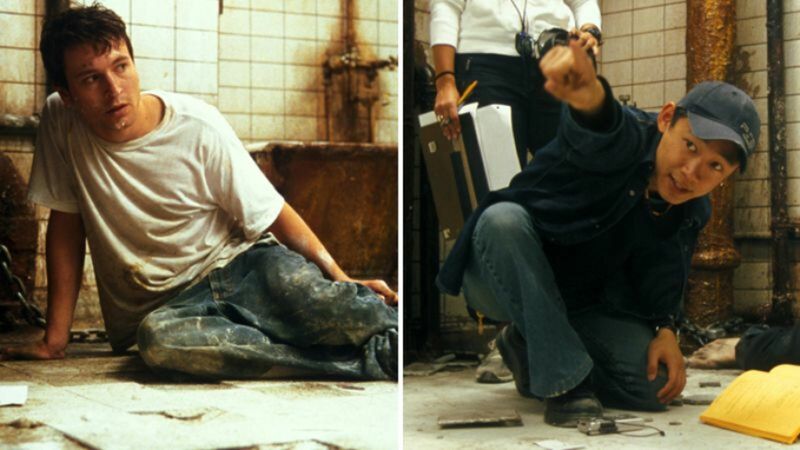 In the Saw reshoots, writer/actor Leigh Whannell had to fill in for some of the cast, forcing Wan to use camera angles to disguise the new actor. Whannell filled in for Detective Sing and even donned a wig to recreate some close shots of Amanda. Although Saw II cuts between different locations, the entire film was actually filmed in the same building, taking some inspiration from the shoestring origin behind the first film. In order to avoid leaks, the last twenty-five pages of Saw II’s script were withheld from most of the actors. Only the actors involved in the last scene received the script, presumably to make it easier to trace any leaks. 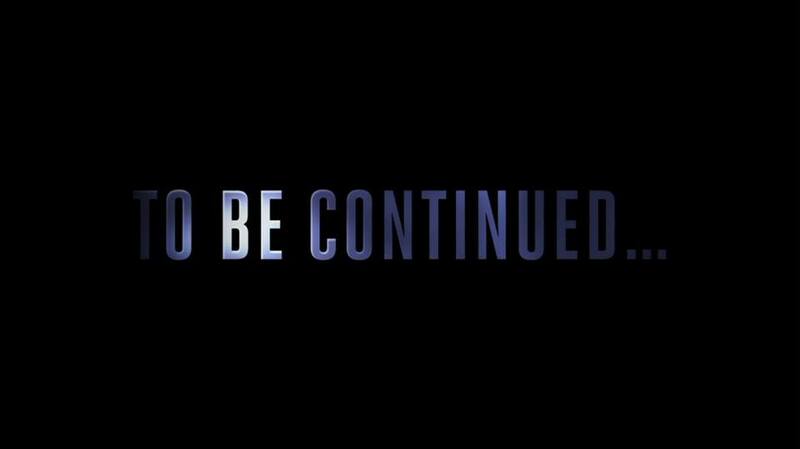 Additionally, five alternate endings were actually filmed for the movie. Got to keep those spoiled actors on their toes right? 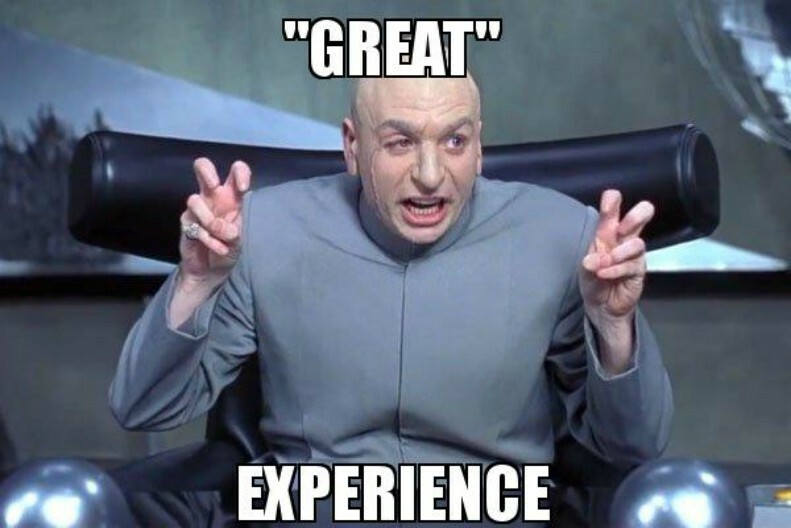 So you’ve made a film but need to trim it to make sure it doesn’t get an NC-17 rating from the MPAA, who do you call? Rob Zombie, of course. Aside from pretty awesome songs, Zombie also had experience trimming a film from his work on House of 1000 Corpses and The Devil’s Rejects. Zombie’s role is uncredited but I feel like having his name attached could only help a franchise like Saw. Saw III remains the highest-grossing film in the series, standing at #1 with $164.9 million, while Saw II stands at $147.7 million. Saw IV brings up the rear with $68.2 million. Sometimes a good thing can go on for too long. Every good villain needs a lair and Jigsaw is no different. 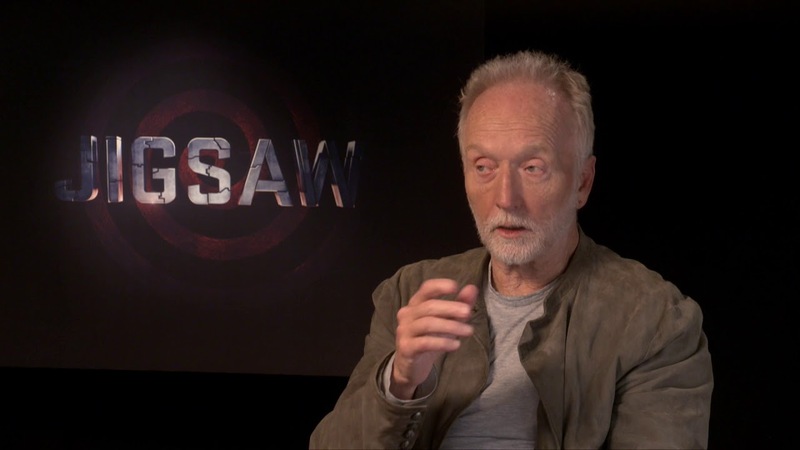 Actor Tobin Bell fully embraced his character and worked with the production designer to come up with the details of Jigsaw’s lair, such as the devices it would contain. Way to get in your character’s head Tobin. When making a film and marketing to different countries, one must be mindful of how a certain area will respond to its content. 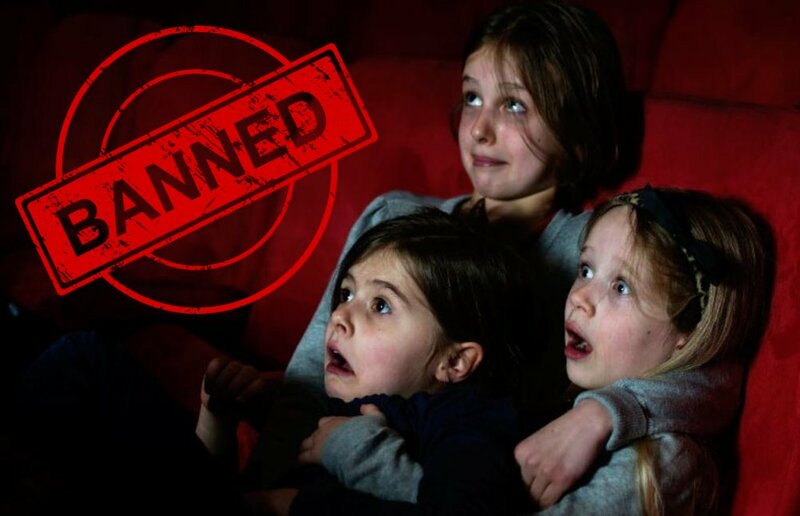 Spain wasn’t a big fan of Saw VI’s violence and gave the film an X-rating, forcing the studio to release an edited version specifically for Spanish audiences. Amanda is a special character to her actress, not just because the character is a paycheque, but because the character helped to break some new ground. Shawnee Smith says that many female horror villains are related to a male figure by blood, being “his spawn.” Amanda is a character who is a true partner to Jigsaw, bonded only by what she contributes. 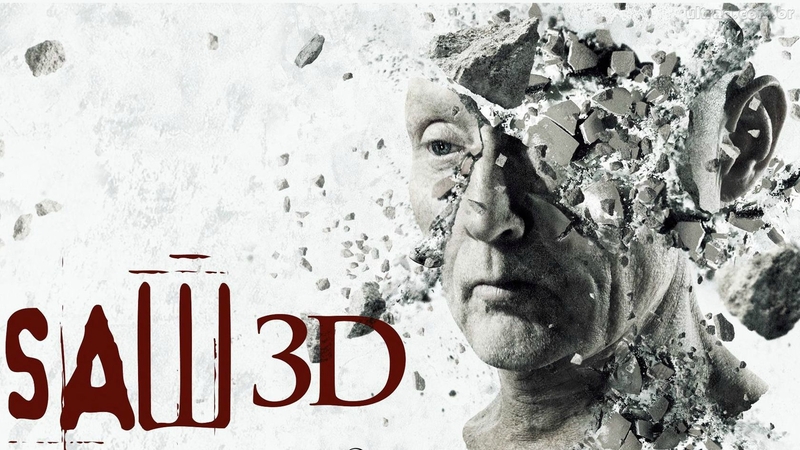 Saw 3D was originally intended to be two parts, but Lionsgate wanted 3D to be one film. Parts from the original script were cut, but producers and writers have implied the cut material could end up in other properties if more Saw films are made. Who says eight films aren’t enough? The Saw franchise has the distinction of being the only film series to have its first seven films released in consecutive years, from 2004 to 2010. Most franchises don’t last that long so I’m assuming there isn’t that much competition. Police Academy held the previous record for six films released consecutively, 1984 to 1989. The first Saw film initially got an NC-17 rating, a step above R that guarantees no one below 17 could see it, even with a parent, so the studio wanted to soften the movie to get it into that “R” sweet spot. The trick in this case was to literally just tone down the fluorescent lighting, thereby decreasing the creep factor. I’m sure we all remember the scene in the first film where Amanda must sift through some intestines to get a key to remove the reverse bear trap. Apparently, real fake intestines are pretty expensive (I know first-hand). As an alternative, the filmmakers just made a stop at the local butcher shop and got some pig intestines. Sorry vegans. 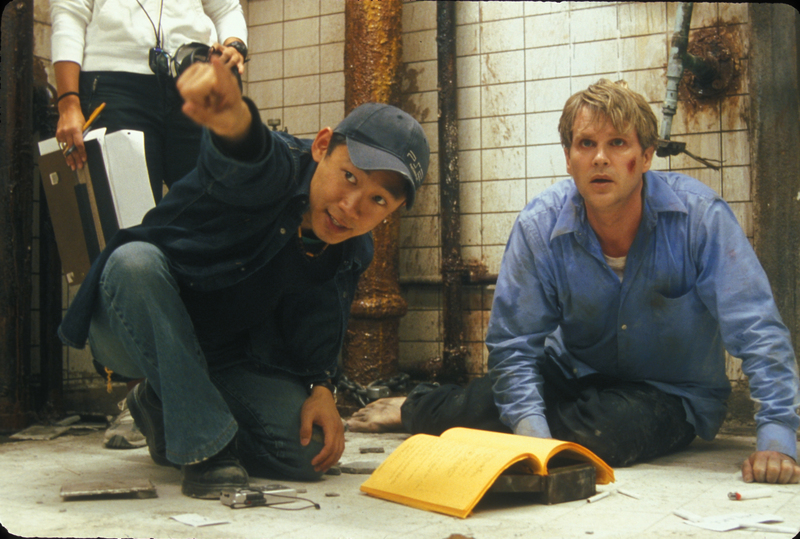 Since Saw was filmed on a short budget with minimal takes, Wan thought it would be easier to get more genuine reactions from his actors if the bathroom scenes were actually shot chronologically. Stressful, but it seems like it paid off. 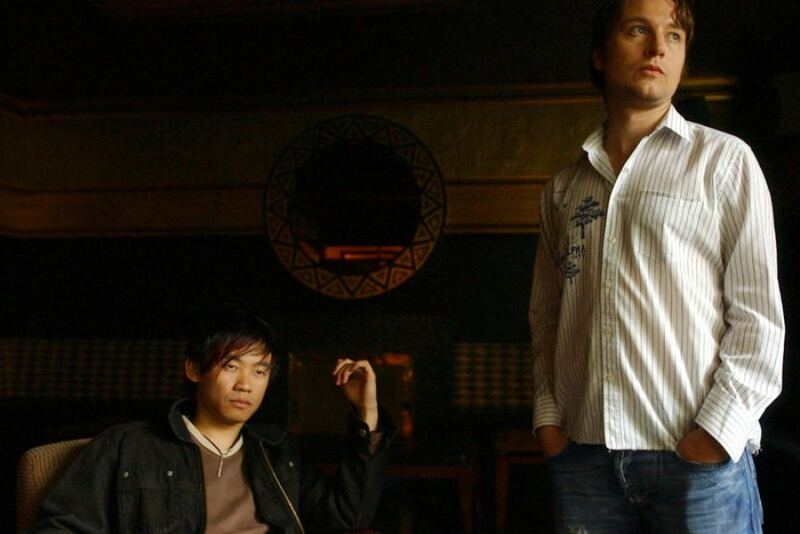 Wan and Whannell both had little involvement in Saw II due to their work on Dead Silence, hence the need to let new directors take the series in another director, for better or for worse. However, there are still blueprints of Whannell’s script, since the final film contains the same traps and characters. 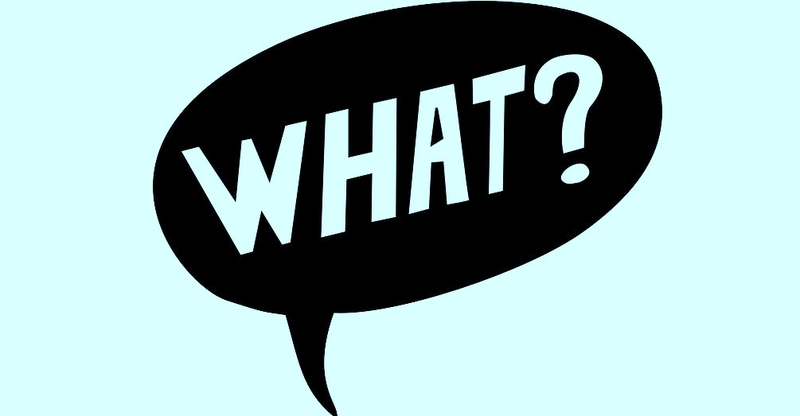 What do you need to make a poster? 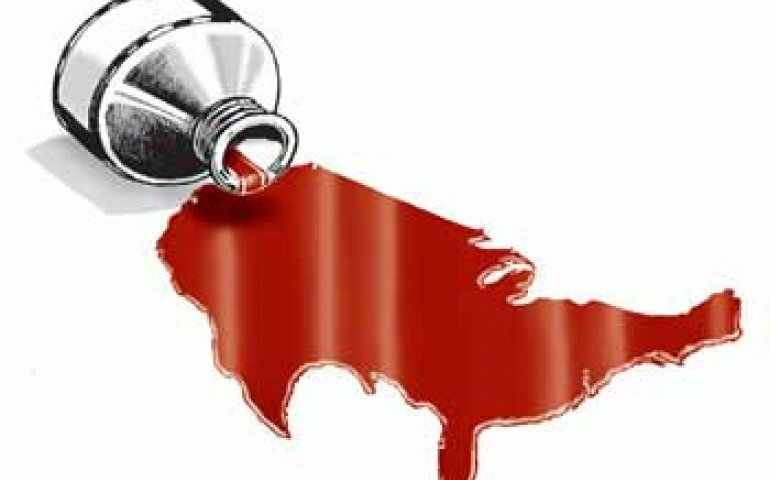 Paper, ink and a little sprinkling of blood. A limited edition poster for Saw III actually used some of Tobin Bell’s (Jigsaw’s) blood, mixing it with the ink. Was that in his contract? As expected, the Saw films got bigger as the series went on, leading to bigger budgets. The sixth film made $68 million dollars, less than the first film. Saw VI and also had a budget over ten times as large as the first film’s, standing at $11 million. 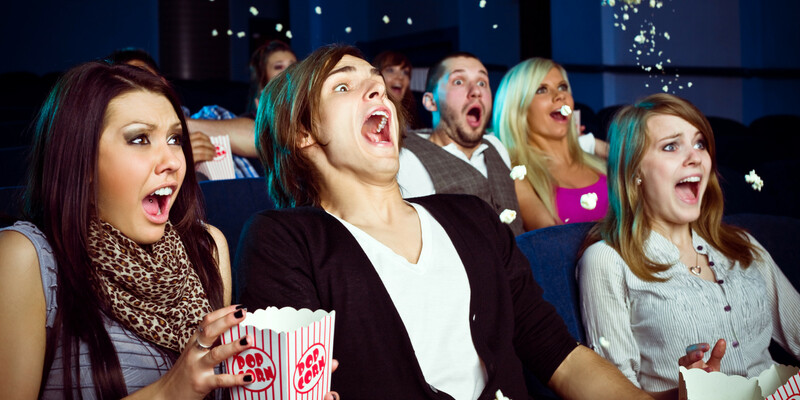 Saw 3D had the largest budget, standing at $17 million. All in all, it’s still peanuts compared to today’s blockbusters. 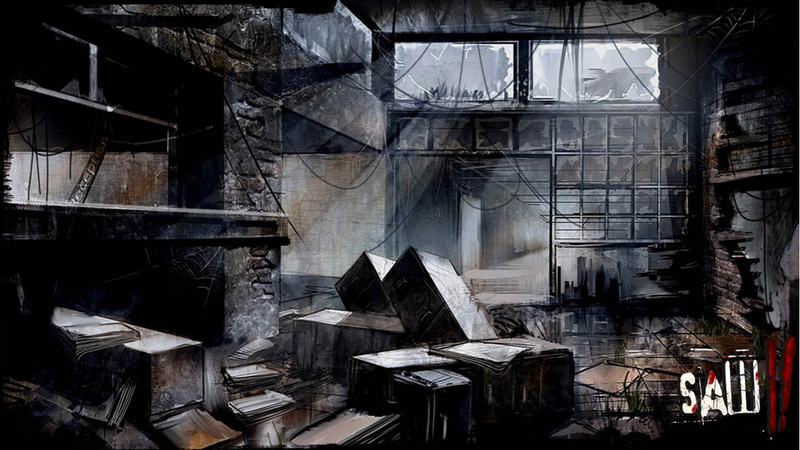 Saw’s most famous setting is a dirty, run-down warehouse bathroom, but it could have been an elevator. Wan and Whannell originally considered having the trapped characters in an elevator and having the elevator security camera serve as the audience’s point of view. 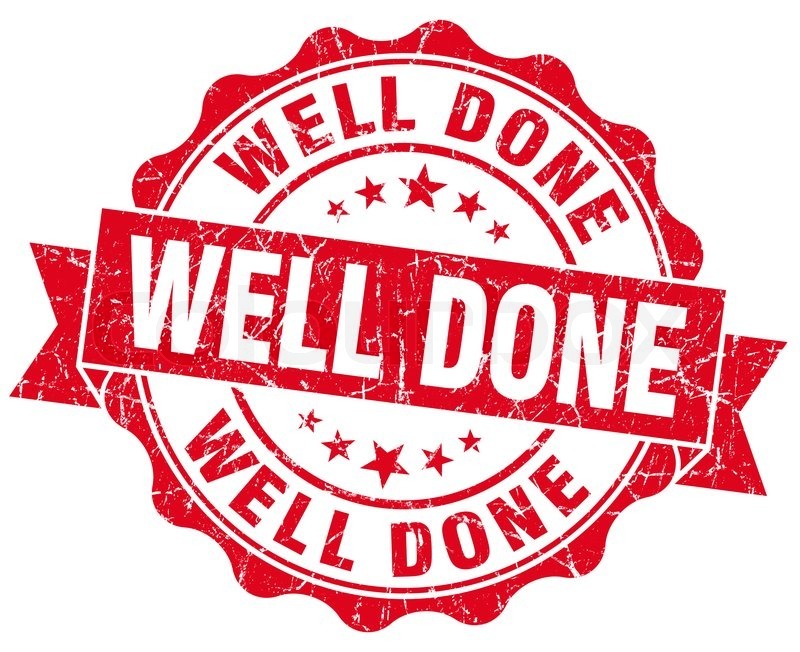 Now, reviewers aren’t the infallible gods that some people make them out to be. However, their opinions can sometimes be interesting. Although sequels have the rep for not being as good as the original, Saw IV actually comes closest in the eyes of Rotten Tomatoes. Everything is relative, Saw currently sits at 49% and Saw VI sits at 39%. Filming a series like Saw can take a big toll and director Darren Lynn (Saw II, III, IV) handled that in the only way he could, by using a fart machine. Throughout the series, the crew would plant a machine on set and make it go off at random times. The prank started by messing around with Shawnee Smith, showing her a scene where he said she farted during an emotional moment. Smith was understandably embarrassed but Lynn finally admitted he added the sound in. 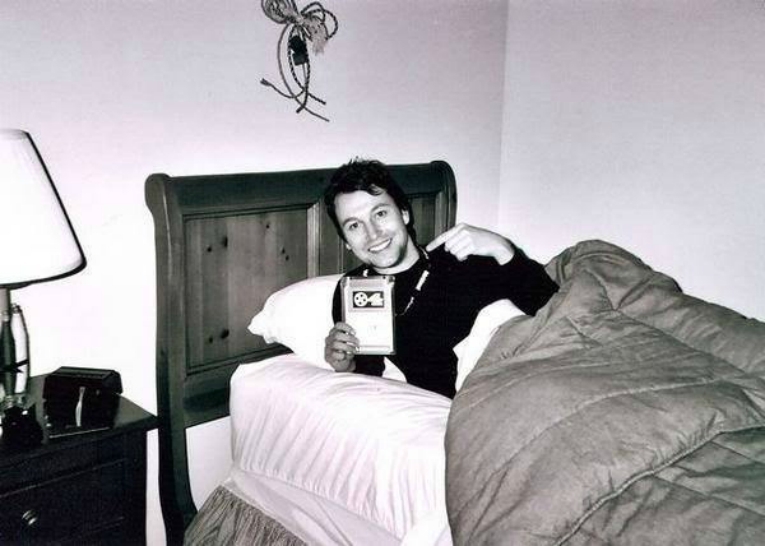 His set up included remote-controlled whoopee cushions and Smith became his prankster partner-in-crime. One of the most popular scenes from the second film is the needle pit scene, where Amanda Young is thrown into a pit that contains a key. The scene required 120,000 needles and it took crew members four days to replace all of the needle tips with fibre tips for Shawnee Smith’s sake. 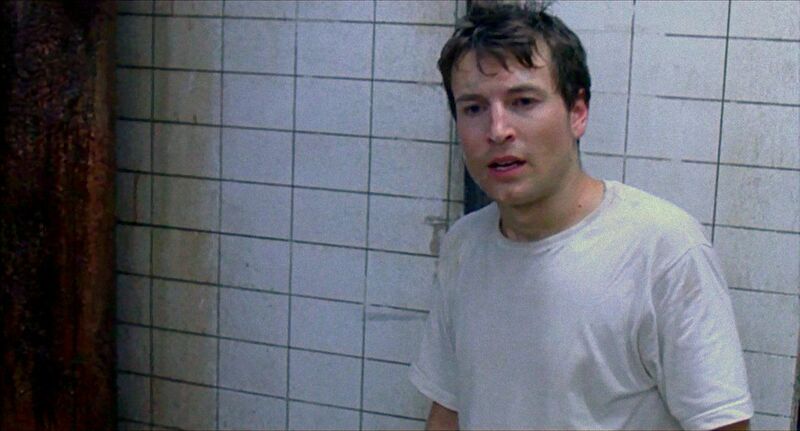 Before Saw, Whannell experienced something most of us can relate to, leaving school and ending up in a job you hate. 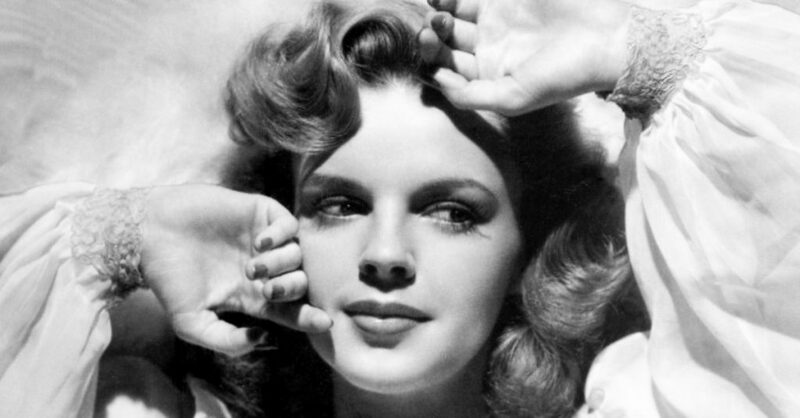 Film school wasn’t followed by instant success—instead it was followed by migraines. Whannell went to get an MRI and as he sat in the neurology ward, he began to wonder what he would do if he didn’t have much longer to live, and he realized he’d want to make movies. I guess he can thank a really bad job for making him rich. Whannell is still pretty tight-lipped on what the job was, one can only wonder. 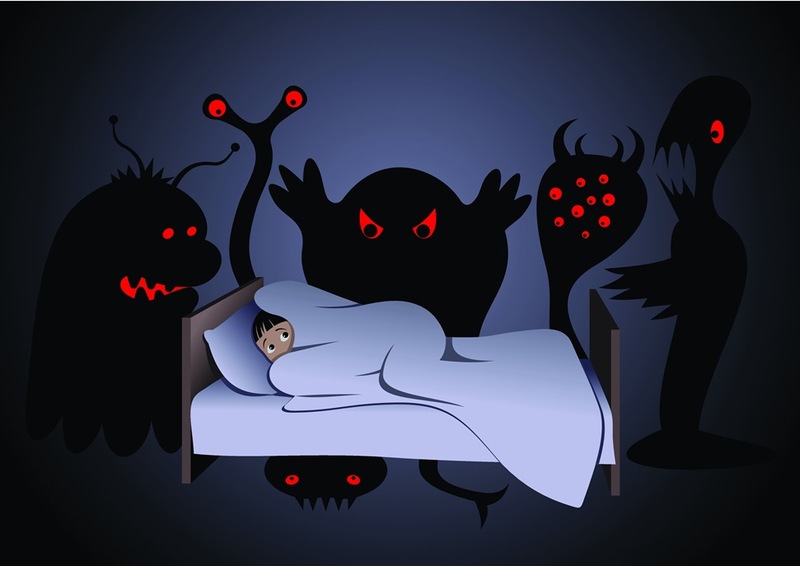 When you were a child, what were your nightmares like? In the case of Wan And Whannell, their nightmares actually influenced Saw. Many of the Saw victim scenes actually came from images they traced back to their childhoods, according to Saw’s DVD commentary.